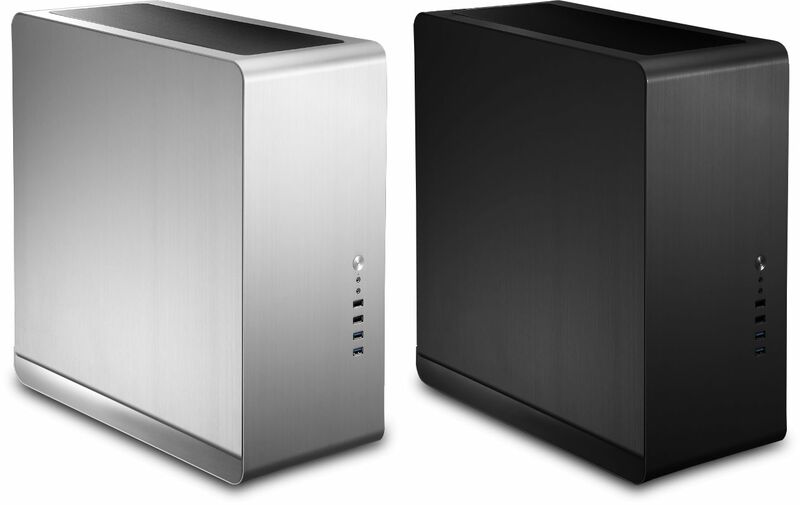 AMD's latest CPUs have put AMD back on the map, so we are delighted offer this sophisticated fanless PC based around their fantastic multi-core processors. Get £100 off this system when purchased with a Ryzen 5 2600/2600X or the Ryzen 7 2700/2700X, while stocks last. See this link for more details. No doubt you've already looked at our Nofan 850a Silent PC and you have probably thought "that looks great but I'm not sure I like the CS-80 case", well you wouldn't be first and we are sure you will not be the last to think this. 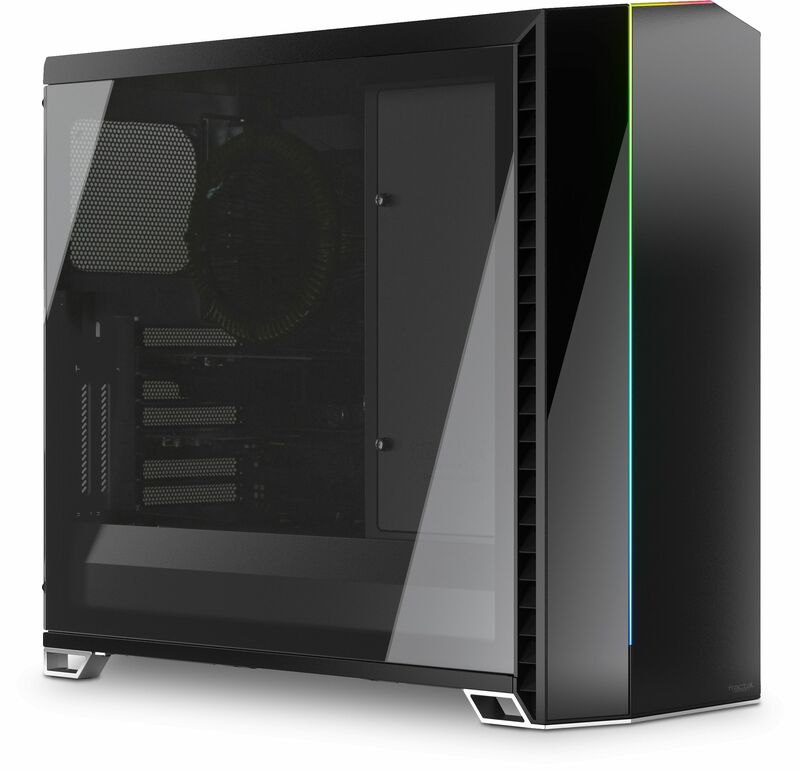 This is why we offer the same fanless products found in the Nofan A850a Silent PC in this A890a version with the main difference being the chassis. The Nofan A890a Silent PC is housed in the sophisticated Jonsbo UMX4 chassis that is also found in our extremely popular Intel based Nofan A890i Silent PC. The large ventilation area at the top of the chassis allows for all of the heat generated by the internal components to naturally dissipate up and out of the chassis. At the core of the PC is one of AMD's latest processors which offers up to a massive 40% performance improvements compared to previous AMD processors. The CPUs incorporates multiple cores and threads, which allow them to excel at multi-core processing events such as gaming, video editing, photo-processing, while simultaneously running other programs. It also boasts overclocking capabilities (but we do not recommend this for a fanless system) and support for dual-channel DDR4 memory. One thing that annoys us as Quiet PC is all the marketing blurb about products being silent. No doubt you have heard some manufacturers claim their products to be "silent" or even better "ultra-silent" when their products contain moving parts. There are no variations to the word "silent", it either is or isn't, it is that simple. And if the product contains a moving part it will generate some noise and will not be silent. 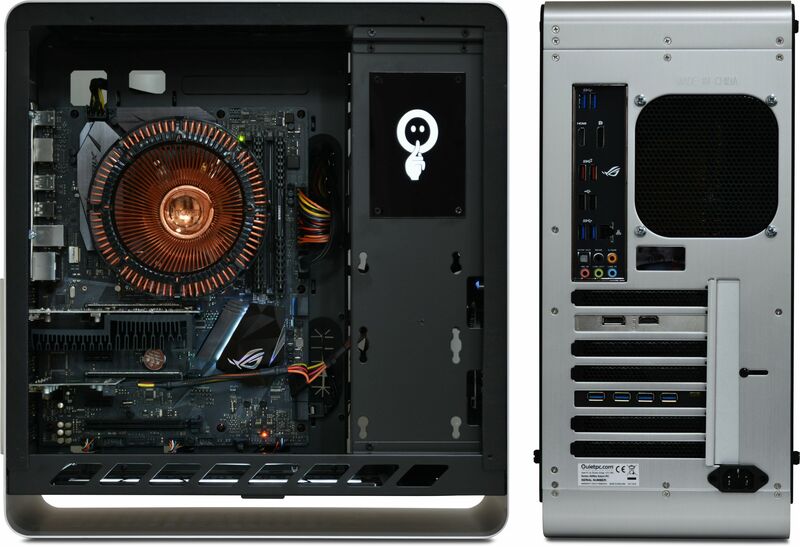 We have therefore configured the Nofan A890a Silent PC to allow you to purchase a totally silent PC. The CPU cooler, power supply and graphics cards are totally passive, meaning they will generate absolutely no noise as they have no moving parts. In fact the only way you will be able to make this PC generate noise would be to purchase it with a conventional hard disk drive and/or an external optical drive, so please bear that in mind when configuring the system. If total silence is your aim, then opt for an SSD to contain your data rather than a HDD or SSHD and only put a disk in the optical drive when needed. When specifying your new PC's storage options using our system configurator below, you will be offered a choice of drives which vary by price and capacity. There are two primary types of storage. A conventional hard disk drive (HDD/SSHD) offers huge storage capacity for a low price, but it won't be especially fast and it will generate a certain amount of running noise since it contains a constantly-rotating spindle. A solid state (SSD) or a M2 drive on the other hand, offer tremendous speed and absolutely silent operation, but they cost more than an HDD for any given capacity. Jonsbo UMX4 Zone Black Compact Midi Tower Aluminium ATX Case ? 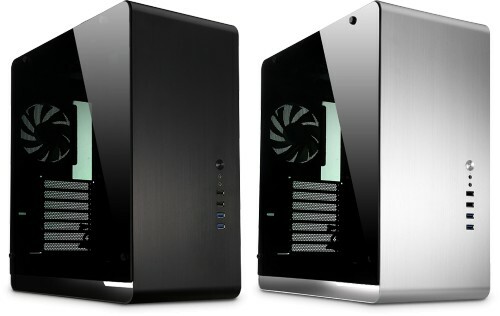 Jonsbo UMX4 Zone RGB Silver Window Compact Midi Tower Aluminium ATX Case ?